THE LEVANT – On Thursday Lebanon charged 43 jihadists, including Islamist militant commander Imad Jomaa, over gun-battles with the Lebanese Army in the northeastern border town of Arsal. The charges were brought against the suspects by Military Prosecutor Saqr Saqr, who accused them of carrying out terrorist acts, attacking the Lebanese Army in Arsal, and killing and kidnapping soldiers and policemen. 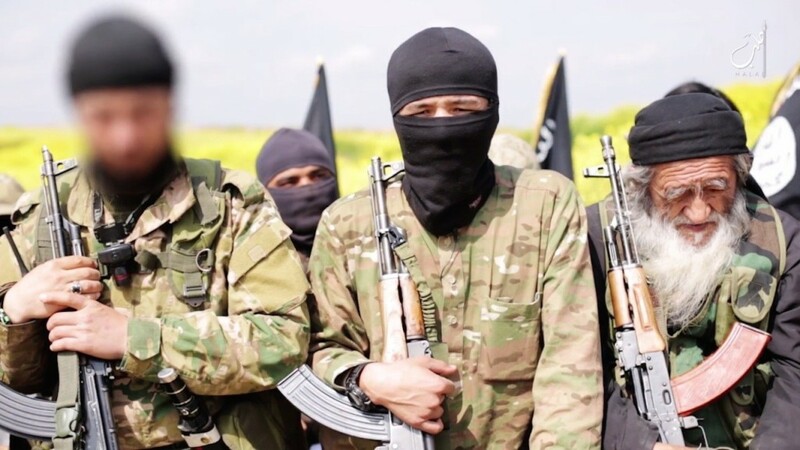 A judicial source told The Daily Star the men charged were commanders in jihadist rebel groups fighting in Syria, including Nusra Front, the Islamic State of Iraq and Greater Syria (ISIS) and the Farouq Brigade. Among them was Sirajeddine Zoraiqat, the Lebanese spokesman for the Nusra Front in Syria, the source said. He said only 10 of the suspects were in custody – one Lebanese and nine Syrians. The others, including four Lebanese and 29 Syrians, remain at large. Saqr referred the suspects to Investigative Judge Riad Abu Ghayda for interrogation. It was Jomaa’s arrest by the Lebanese Army that led to the Aug. 2 jihadist incursion into Arsal. Militants fought fierce battles with the Army before they were forced to retreat toward the Syrian border last week, taking with them a number of soldiers and policemen hostage.